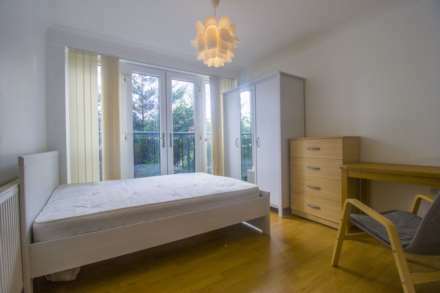 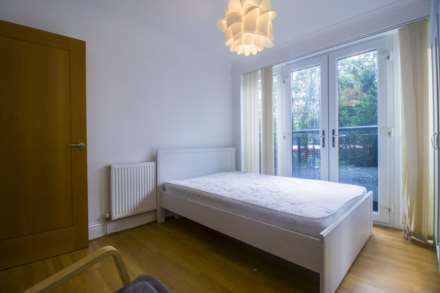 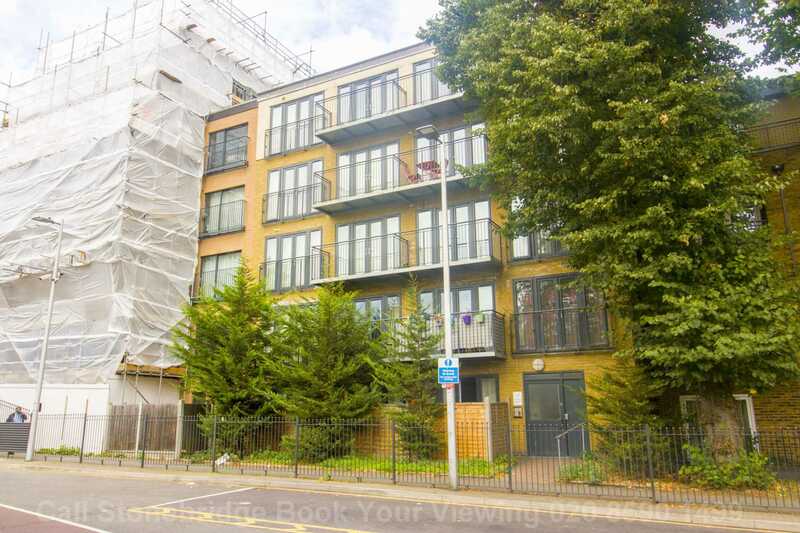 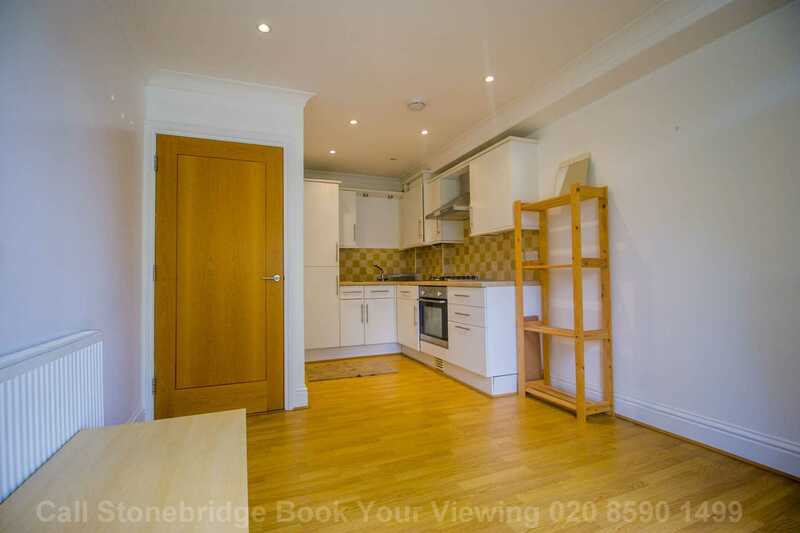 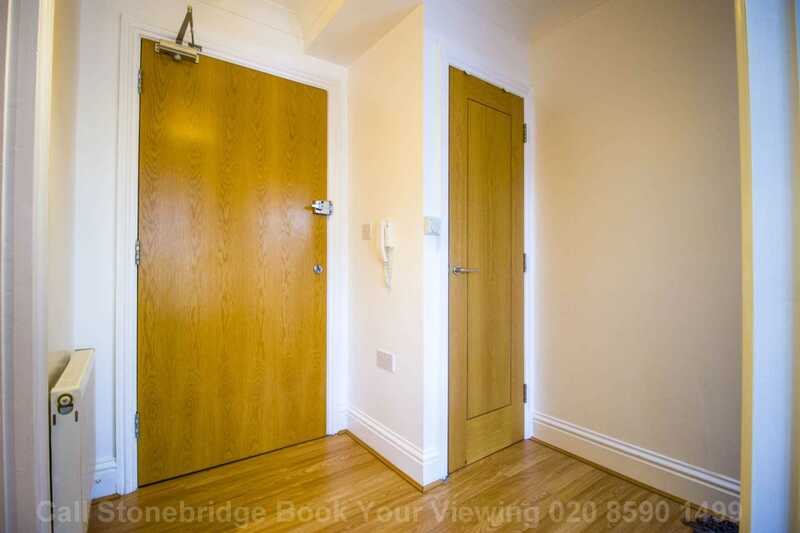 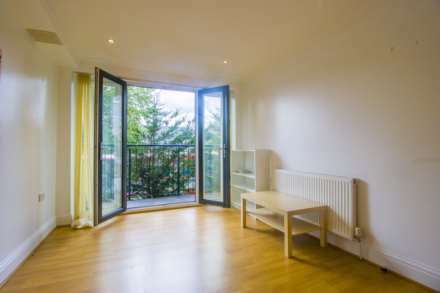 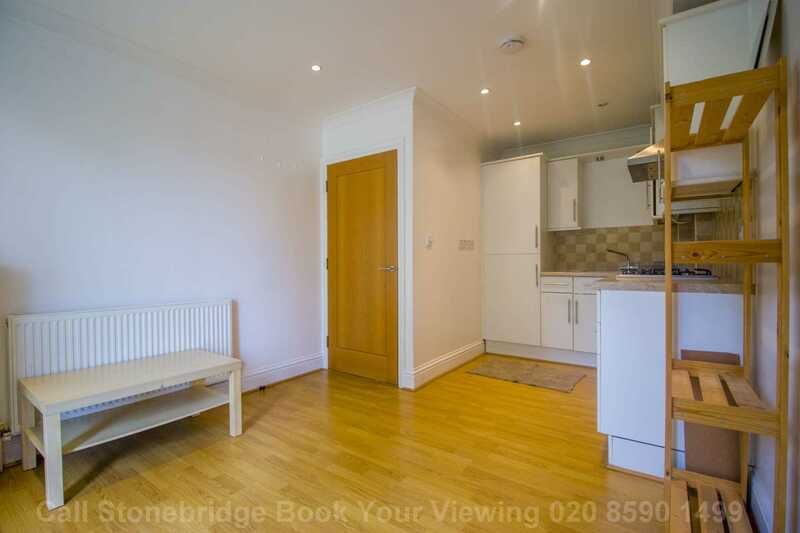 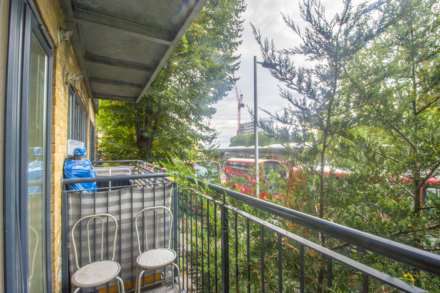 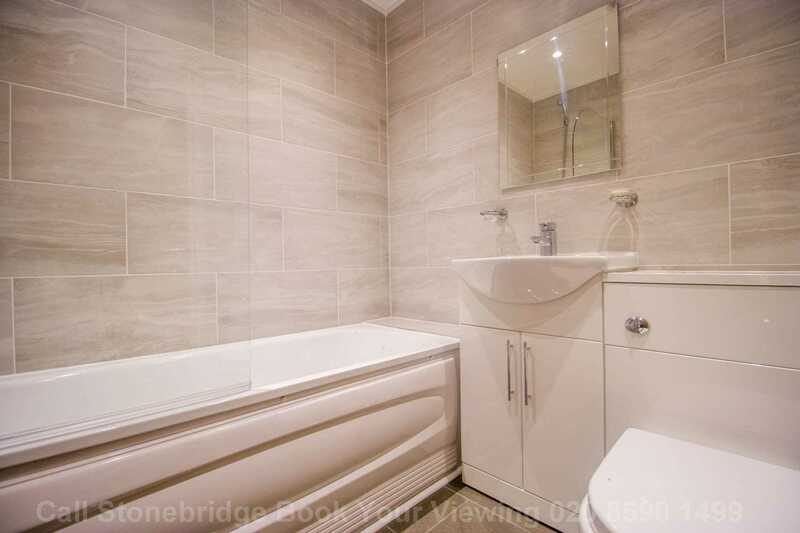 Sttonebridge are pleased to offer stunning ONE BEDROOM apartment literally In the heart of Central Walthamstow within extremely close proximity to all the transport links and shopping facilities is this development the property is ideal for professional couple. Available Immediately !! 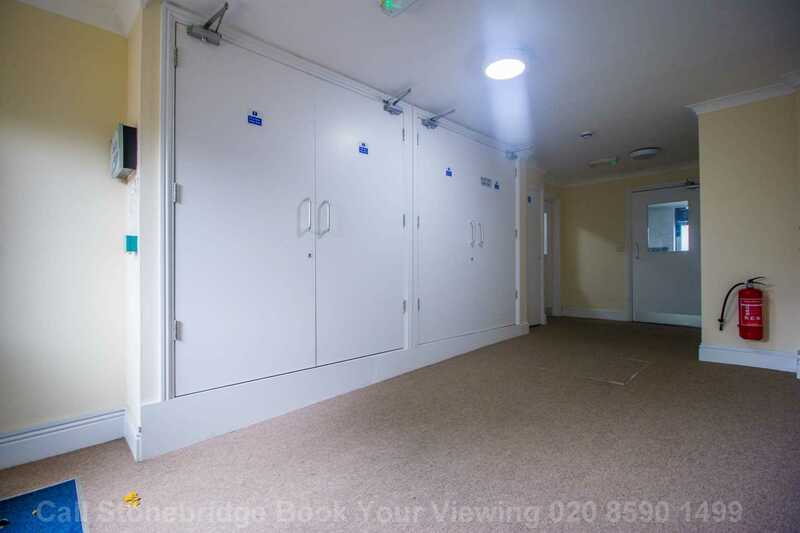 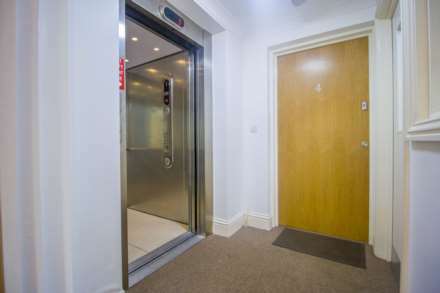 Apartment block benefits from a lift and is located on the first floor, this is a one bedroom first floor flat with double glazing, gas central heating and fitted out to a very high specification.